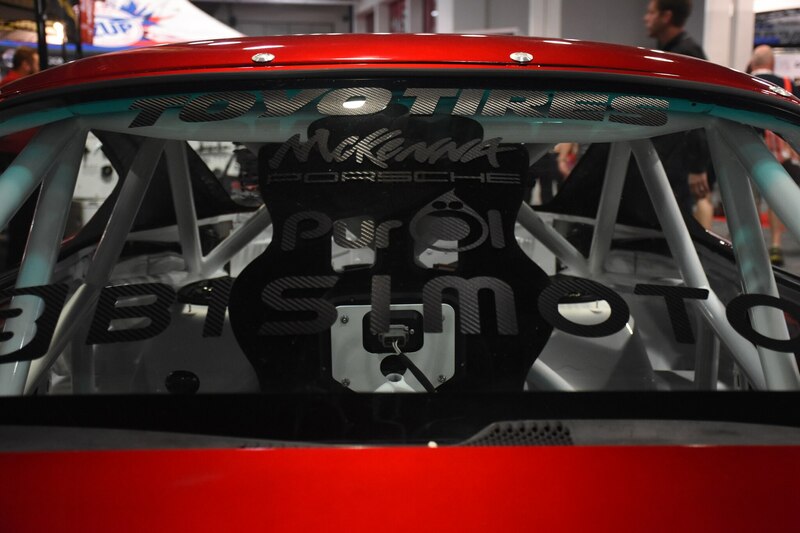 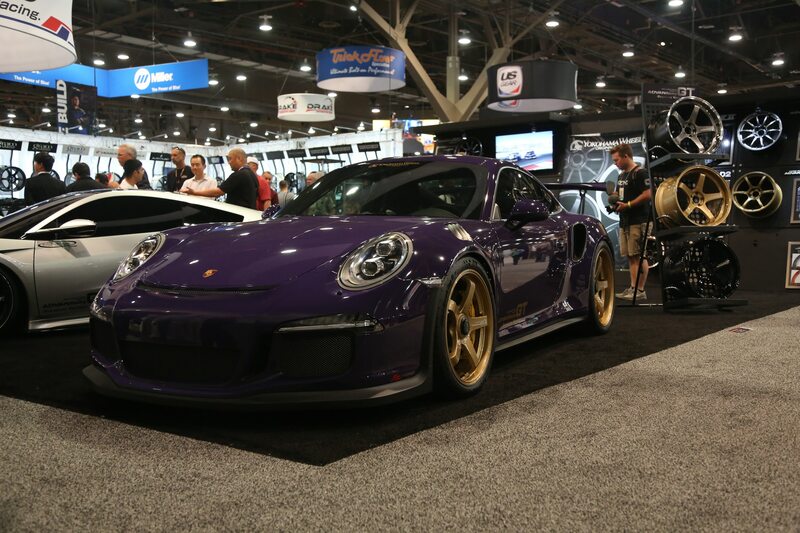 SEMA is dominated by the Big Three, with Mustangs, Camaros, and Challengers exhibiting the strongest presence on the show floor. 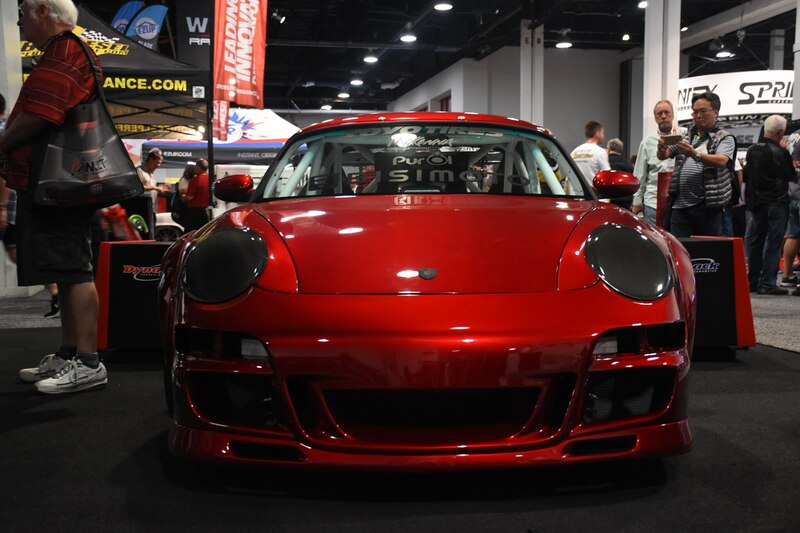 That being said, there’s always some aftermarket love for the spawn of Zuffenhausen. 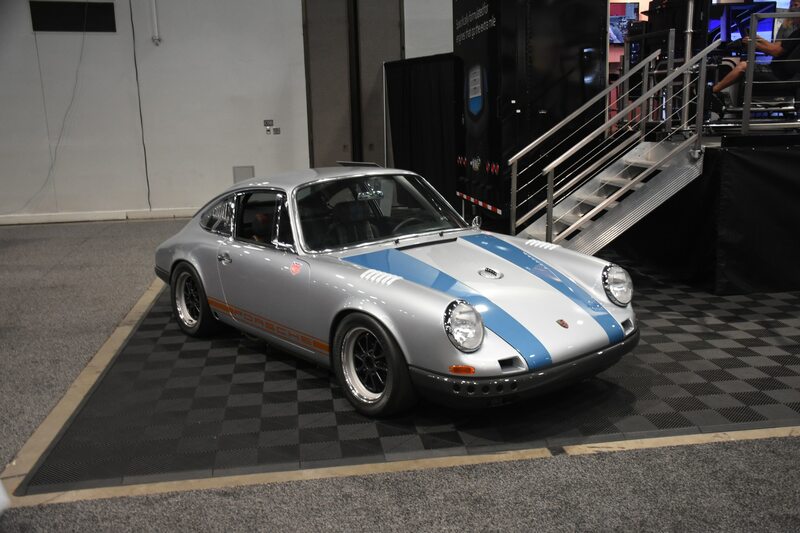 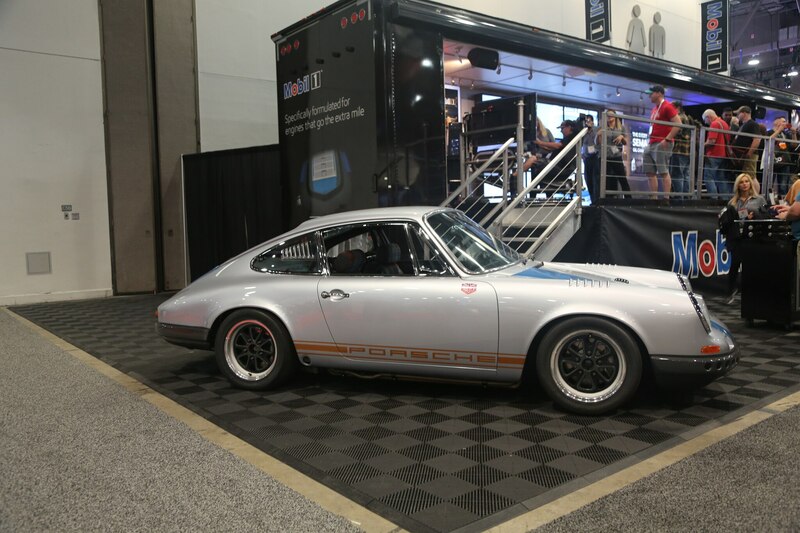 Air-cooled 911s, like Magnus Walker’s Urban Outlaw restomod, are by far the most popular tune at the show, but they weren’t the only tunes that caught our eyes. 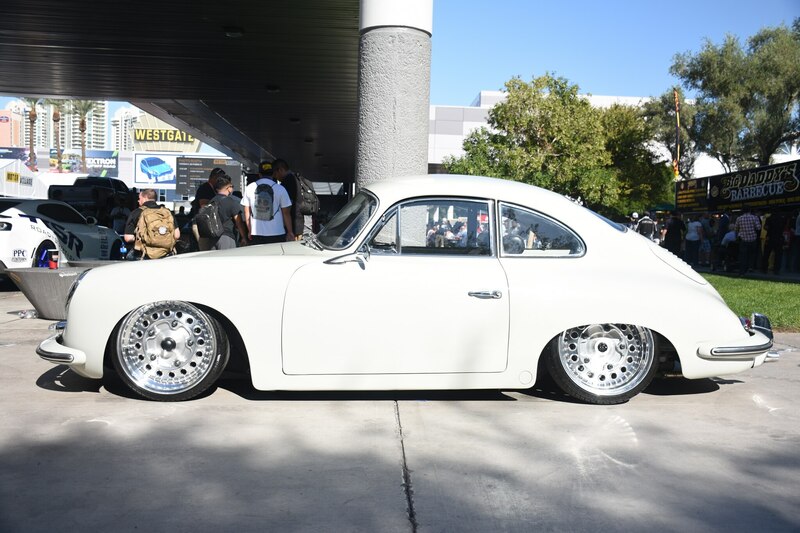 An incredible rat rod 356 stripped down to its bare metal looked just as a wicked as the surrounding muscle cars. 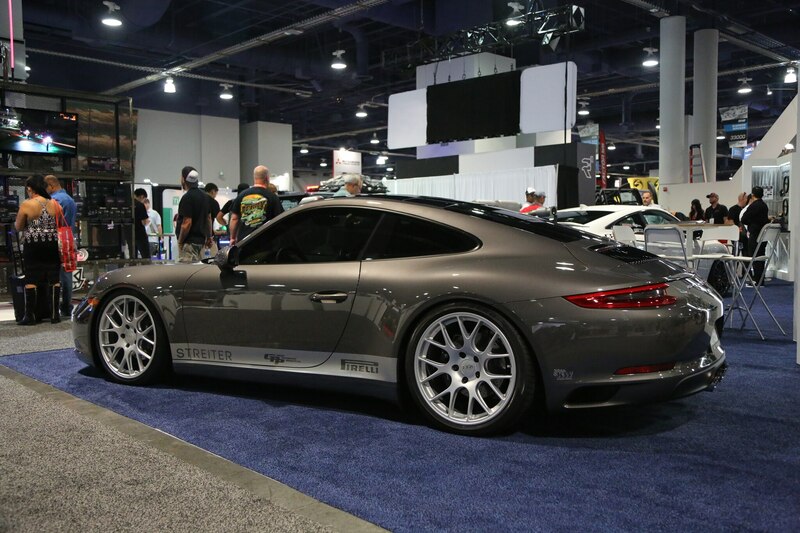 And we’re still not sure whether we love or hate the slammed and stanced baby blue 991.2. 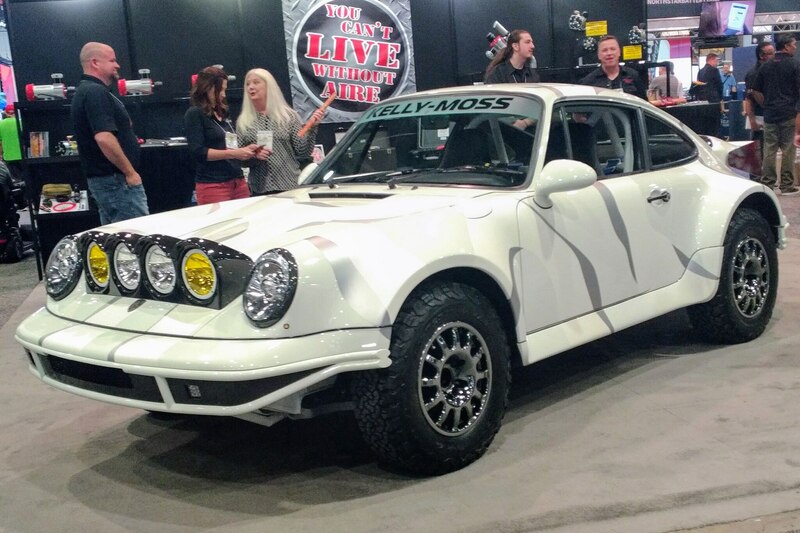 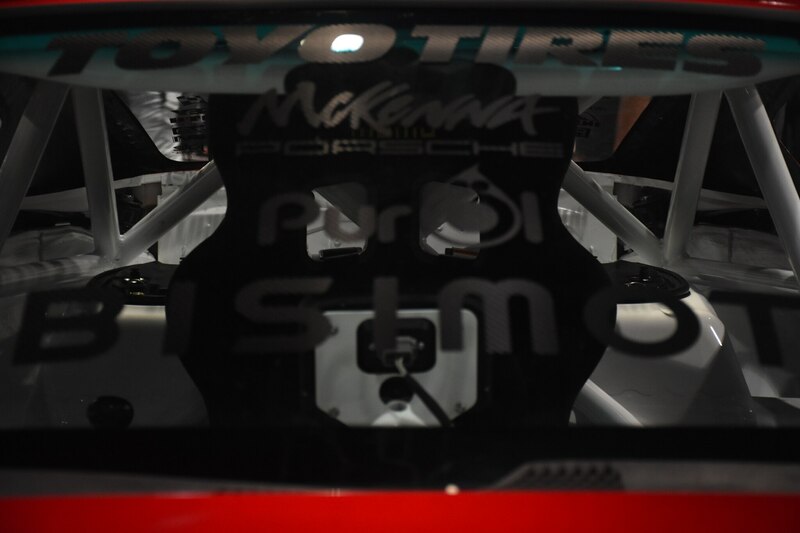 Oh and you know we’d love to rally the hell out of the Kelly-Moss 964. 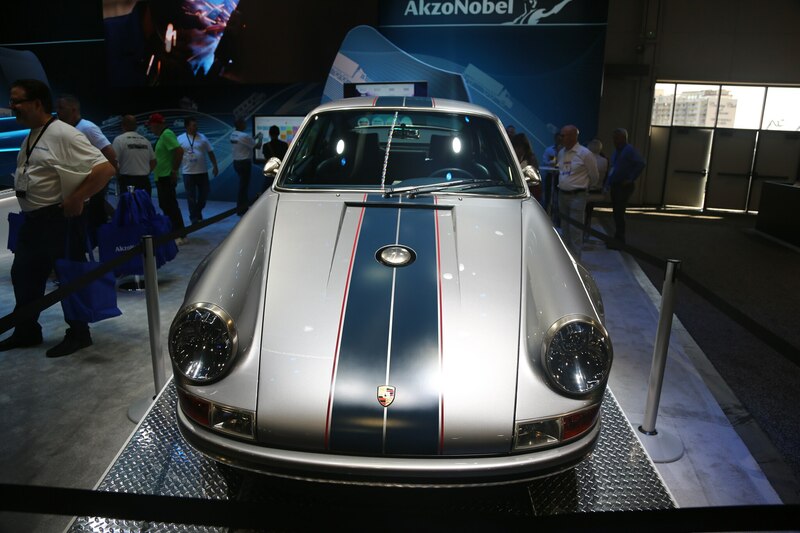 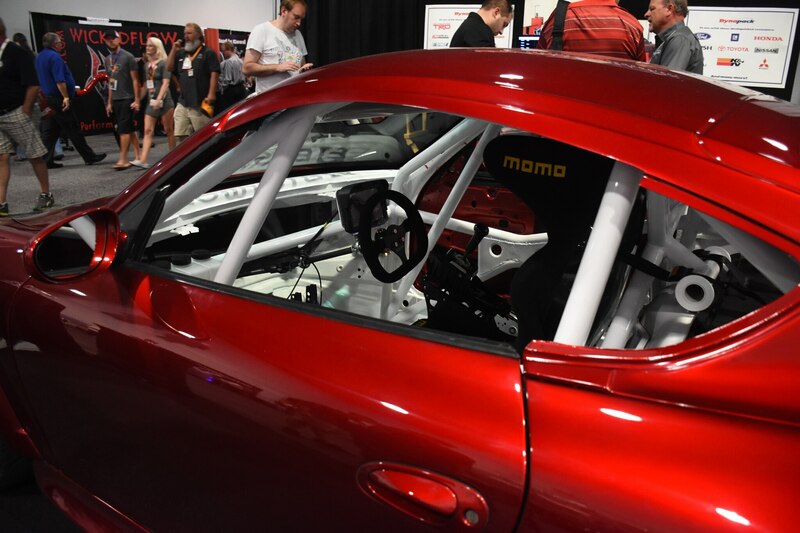 Check out the gallery below for all of our top picks from last week’s really big show in Las Vegas, Nevada.